Believe it or not, Brooklyn wasn’t always known for it’s hipster clothing and artisanal doughnuts. It used to be a dark, dirty place where crime was high and murder was the norm. Lucky for you (and NYC residents), the city has cleaned up its streets, but its gritty history still sets the scene for plenty of novels. Where’s the best place to read these crime-ridden tales? In the borough that inspired them, of course. 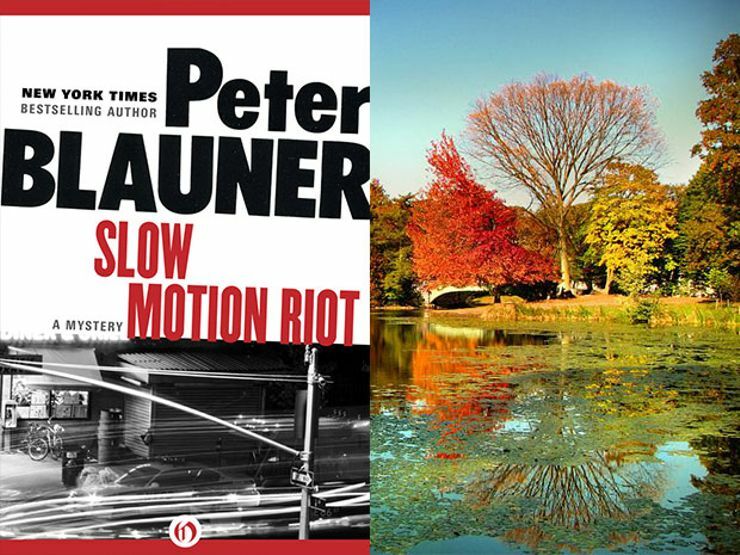 Slow Motion Riot by Peter Blauner tells the story of ace probation officer Steven Baum and the drug-dealer whose life he hopes to turn around … until he discovers this small-time dealer is a big-time cop-killer. Take this page-turner to Prospect Park. Find a spot beneath sprawling trees or awe-inspiring architecture, and get lost in a world of high crime and dark characters. 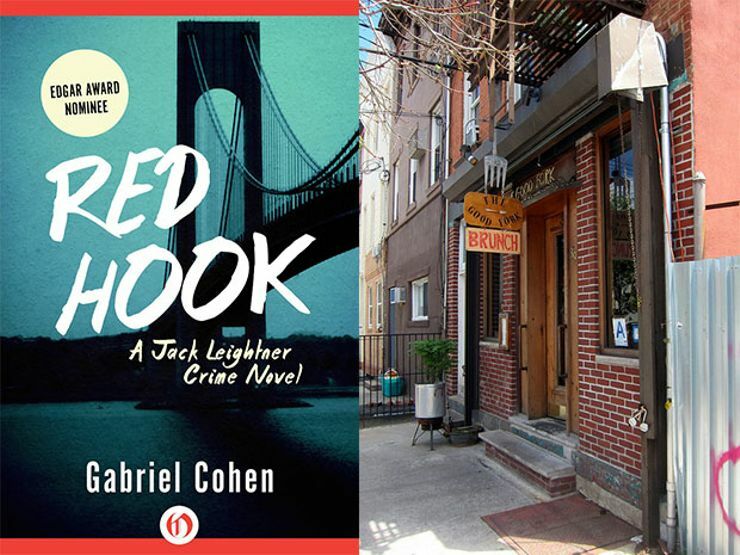 Red Hook by Gabriel Cohen is the first title in the Jack Leightner crime series about a Brooklyn homicide detective forced to come to terms with his twisted past. Leightner is an expert detective and loves deconstructing complex cases, but when the case involves a murder in his old neighborhood, will the homicide hit too close to home? Give Red Hook a read in the neighborhood that inspired its title. Claim a spot on the covered porch at The Good Fork, order a slice of New York cheesecake, and bite into this detective tale. The Dark Fantastic by Stanley Ellin tells the story of crazed racist Charles Kirwan, an aged professor with a dangerous plot of mass murder. When P.I. John Milano gets wind of Kirwan’s plan, he has 48 hours to stop the destruction of an innocent black neighborhood. While not necessarily dark, Brooklyn Botanic Garden is a scene-stealer. 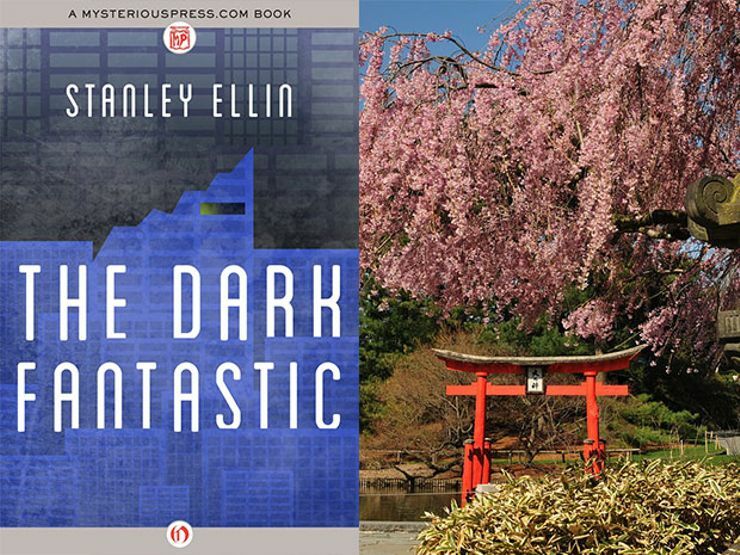 Grab Ellin’s book and a spot on the grass at the Japanese pond, where the bright red torii (or gateway) and cherry blossom trees perfectly juxtapose the dark, twisted tone of The Dark Fantastic. 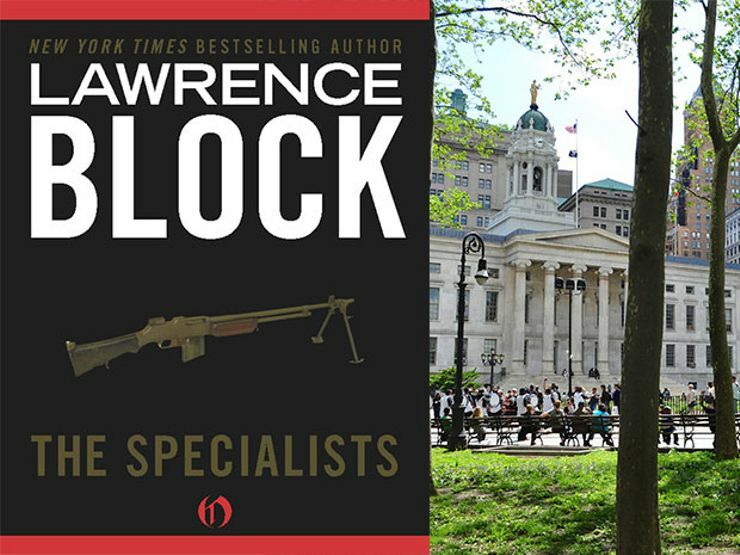 In Lawrence Block’s The Specialists, a team of ex-commandos take justice into their own hands, going after the corrupt criminals the government can’t touch. Hero Eddie Manso leads the vets after a white collar thief, who’s made a living by buying banks and stealing from them. Why not check out Downtown Brooklyn? Snag a bistro table at Columbus Park near the neighborhood’s civic buildings – Brooklyn Borough Hall, Kings County Supreme Court – and imagine the high-powered meetings going on behind those majestic walls. 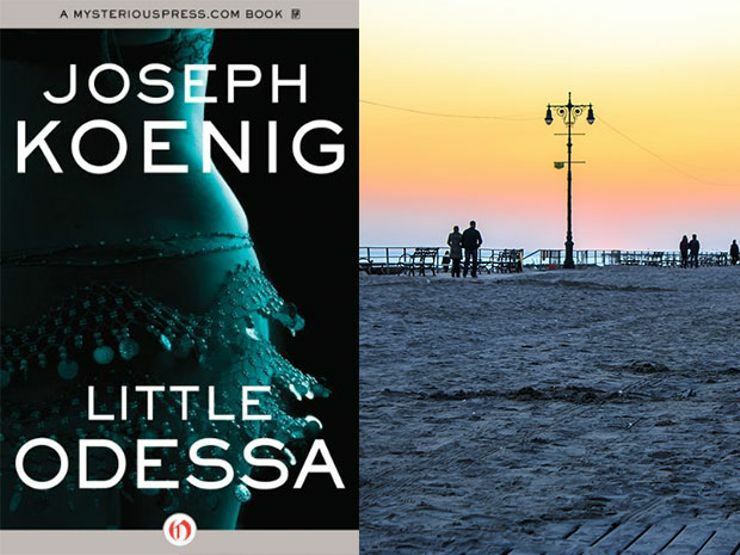 In Little Odessa by Josephy Koenig, a cop falls for a stripper in Brooklyn’s Brighton Beach, known to its Russian inhabitants as “Little Odessa.” The kindly cop hopes to save Kate, the headstrong stripper he’s stumbled upon. But Kate doesn’t think she needs his help, and she’s determined to get out of Brighton Beach all on her own … no matter what it takes. Naturally, head to Little Odessa itself – a.k.a. Brighton Beach. Grab some vareniki (Russian dumplings) with sour cherries at Cafe Glechnik, head down to the sandy shore, and get lost in Little Odessa. 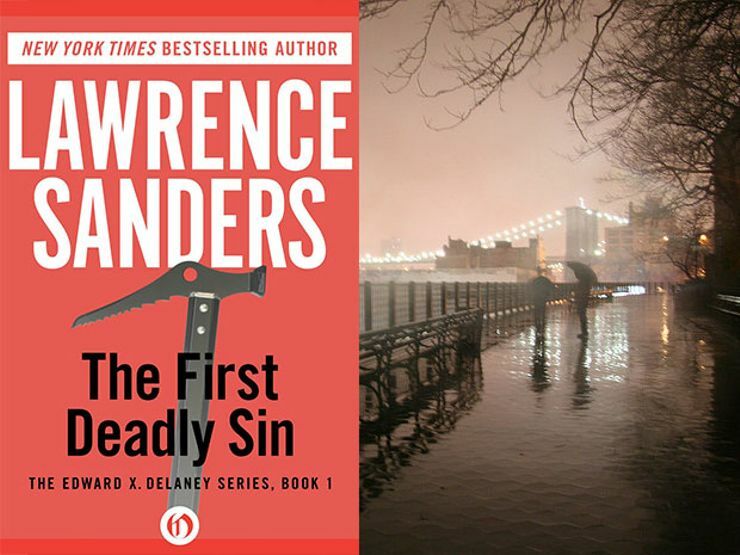 In The First Deadly Sin – the start of Lawrence Sanders’ Edward X. Delaney series – NYPD Captain Edward Delaney must hunt down a serial killer armed with a most mysterious murder weapon. As more and more young men continue to be murdered in the same exact way, Delaney begins to put all of the perplexing pieces together … and sets a trap to catch a killer. Find a spot on the Brooklyn Heights Promenade take in a breathtaking view of the Manhattan skyline. Just try not to get distracted by the glow of the city lights and miss an important clue in this twisted serial-killer mystery. 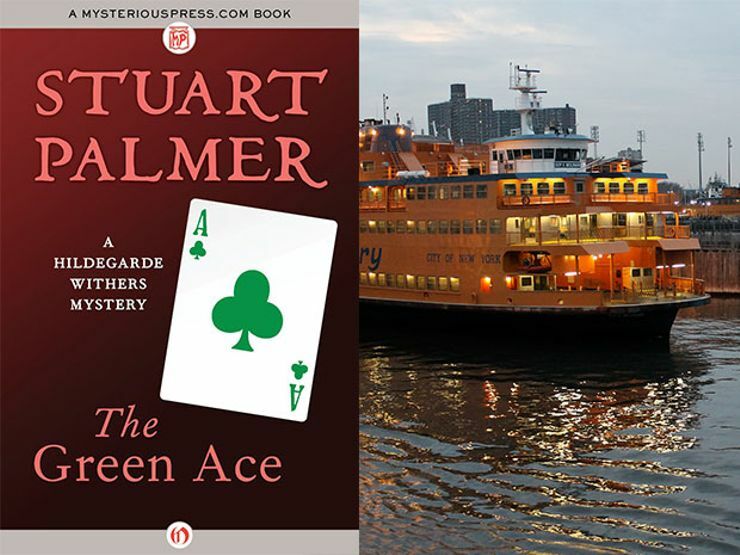 In The Green Ace by Stuart Palmer, an aspiring Miss America from Brooklyn is found dead in the backseat of her agent’s car in Staten Island. All signs point to murder, and the agent is placed on death row. But retired schoolteacher Hildegarde Withers thinks otherwise, and she’s determined to prove his innocence. Although technically not in Brooklyn, The Staten Island Ferry is a great place to take a book. Hop on for free and ride past the Statue of Liberty, while sinking your teeth into Palmer’s death-row mystery. 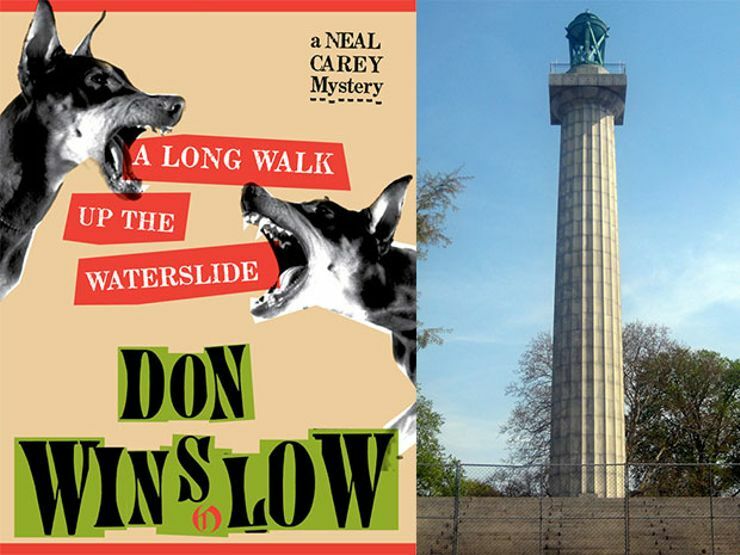 A Long Walk Up the Waterslide by Don Winslow finds P.I. Neal Carey suppervising a ditzy actress from Brooklyn, who was assaulted by TV personality Jackson Landis. An onslaught of paparazzi, assassins, and sleazoids are trying to shut her up, so Carey must help save the actress while keeping his own hectic life in check, too. Escape the noise pollution of city life and find a quiet hideout in Fort Greene Park. Climb to the top of the hill in the center of the park, and park yourself – and your book – next to the stone Prison Ship Martyrs Monument jutting above the trees. 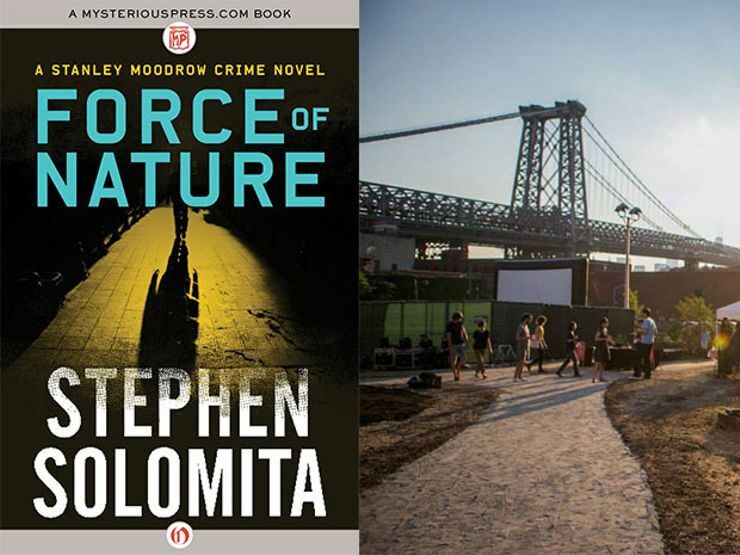 In Force of Nature by Stephen Solomita, NYPD detective Stanley Moodrow delves deep into the underbelly of Brooklyn after a gunman opens fire on a group of addicts just outside the Williamsburg Bridge. The shooting results in the death of an undercover cop and a disguised reporter, and it’s up to Moodrow to find the crazed killer and help end the city’s war on drugs. Havemeyer Park isn’t your typical green, grassy space. But its location next to the Williamsburg Bridge and industrial, funky vibe make it a fun place to get inspired by a good book. 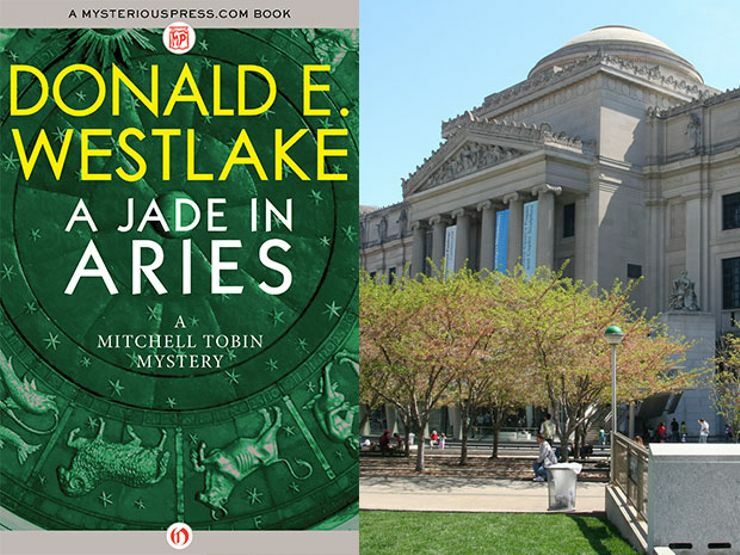 A Jade in Aries by Donald E. Westlake tells the story of Ronald Cornell, the world’s first astrological detective. Cornell, whose lover was recently murdered, seeks the help of disgraced NYPD detective Mitch Tobin to help catch the culprit. When it becomes clear the killer is out for more blood, the two detectives find themselves on a wild ride. Although most people visit The Brooklyn Museum for its fine art and rich history, armchair detectives know the outside entrance is an ideal spot to settle onto the grass and into a good mystery.